BIS is proud to present the only available collection of the complete symphonies by Alfred Schnittke. 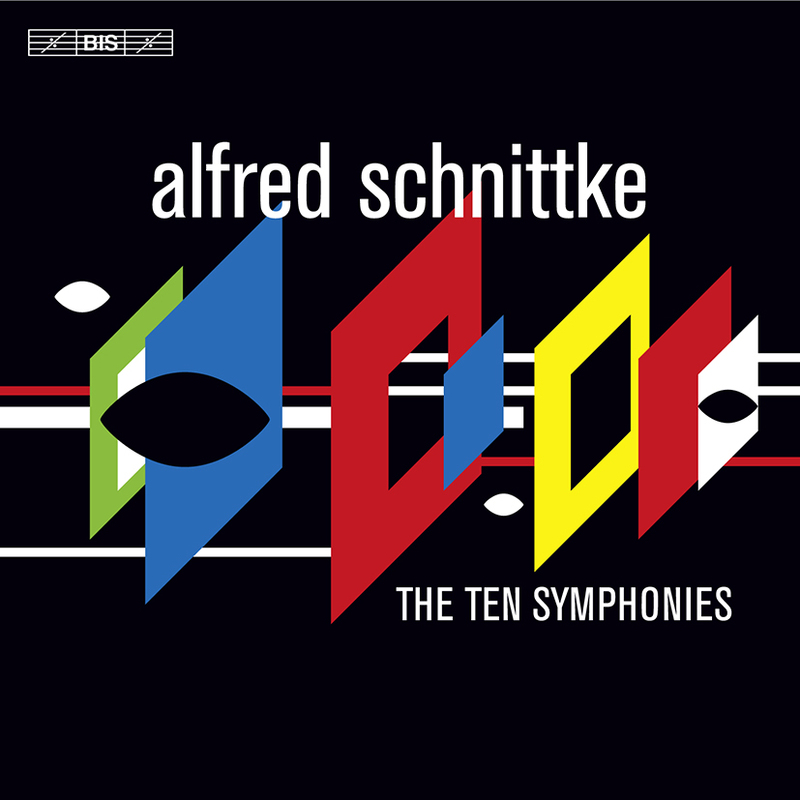 The recordings, part of the Schnittke Edition begun in 1987, have been brought together in a 6-CD boxed set which also includes an initiated essay by Schnittke’s close associate Alexander Ivashkin: a fascinating chapter in the history of the late 20th-century symphony, at the price of only two discs. The music of Alfred Schnittke reflects a highly complex and fragile late twentieth-century mentality: a mixture of old and new styles, of modern, post-modern, classical and baroque idioms. Within his oeuvre – which includes three operas, three ballets, six concerti grossi, concertos for various instruments and a great number of chamber works – the symphonic genre holds a special place. 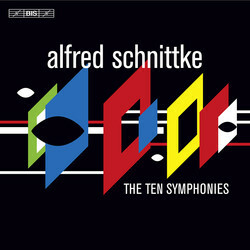 The present collection offers a unique opportunity to follow Schnittke’s trajectory as symphonist, from the youthful Symphony No.0 – performed only once (in 1957) before the 2006 recording included here – to the Ninth, which Schnittke composed when he was already severely affected by the series of strokes which would end his life in 1998. As a group the symphonies demonstrate a rare diversity in terms of both style and technique as well as underlying ideas. Symphony No.0 reveals important influences in Schnittke’s music, while Symphony No.1 combines a revolutionary vision and technique with montages of various types of music, forms and genres. In the Second and Fourth Symphonies elements from Roman Catholic liturgy are incorporated, while the Third and the Seventh focus on Germany and contain German ‘symbols’. The Fifth incorporates a concerto grosso, a favourite genre of the composer, as well as a symphony. The Sixth Symphony illustrates Schnittke’s move towards a new, bare and almost ‘minimalist’ musical language, rejecting the large gestures of earlier compositions. The Eighth seems to be addressed to death, while Symphony No.9 shows the new direction in which Alfred Schnittke was heading in his last years, purifying his music and opening it up to new dimensions. The Schnittke Edition on BIS consists of 25 titles, featuring works from a number of genres, the jewel being the present recordings of the complete symphonies.